Our trainer offers a wide variety of lessons to accommodate riders of all ages and levels. 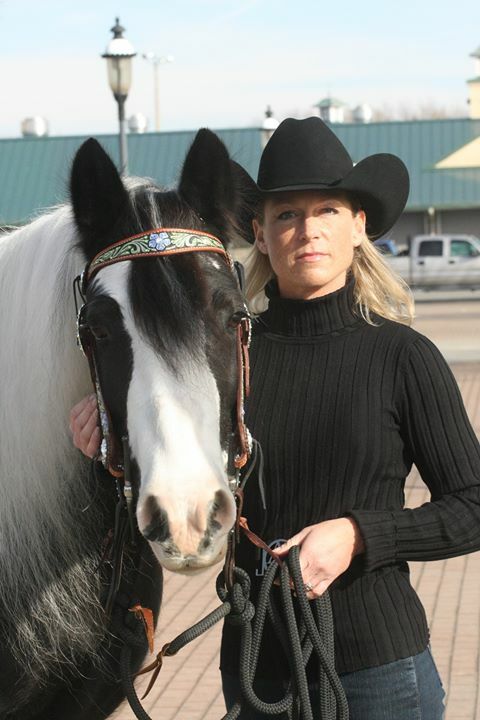 Her passion is solving rider-horse relationship issues so that horse enthusiasts can maximize their experience with their horse. Please call Linda Seeger at (843) 241-8580 for additional information regarding lessons/training. Our lessons are designed to fit each person’s needs from beginning to advanced riders whether it is a private lesson or a group lesson. Our private lessons allow you the one-on-one professional trailing devoted to your specific needs and the needs of your horse. Our group lessons provide the camaraderie of riding together and being able to watch and learn from others. A qualified, professional trainer works with our horses in all areas which include but are not limited to: desensitizing and de-spooking, trailer loading, ground behavior, clipping and all areas of riding. Each horse is different; therefore, different techniques and amount of training time may vary. coaching and competing at the National and World level. and MA where she coached and assisted with multiple Top 10 in the Nation horses and riders. Investments Jumper Classic Family Day, and Massachusetts Equine Affaire. techniques and riding exercises that are presented at the level that is appropriate for the student. “Creating Harmony Between Horse and Human”. Website Design and Hosting by New Tech Consulting Inc. Copyright © 2013 MeadowChase Farm, LTD. All Rights Reserved.